The role imposes restrictions and enforces behavior, so it is generally fixed in the design stage of the device. 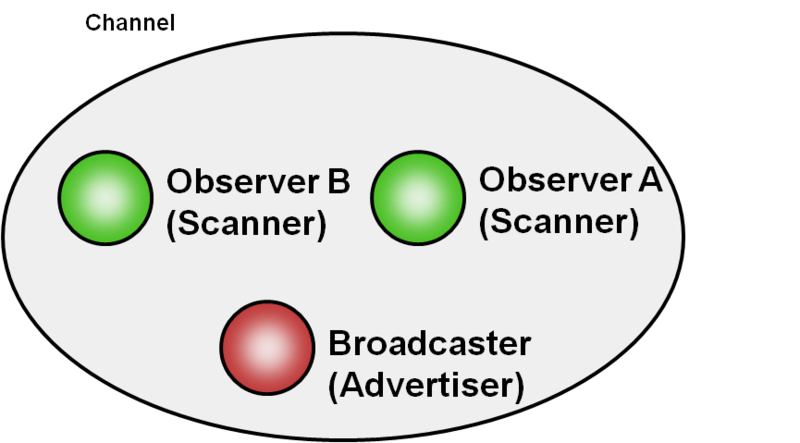 Two role pairs are defined, allowing devices to communicate with each other. This role pair implements unidirectional, connection-less communications. 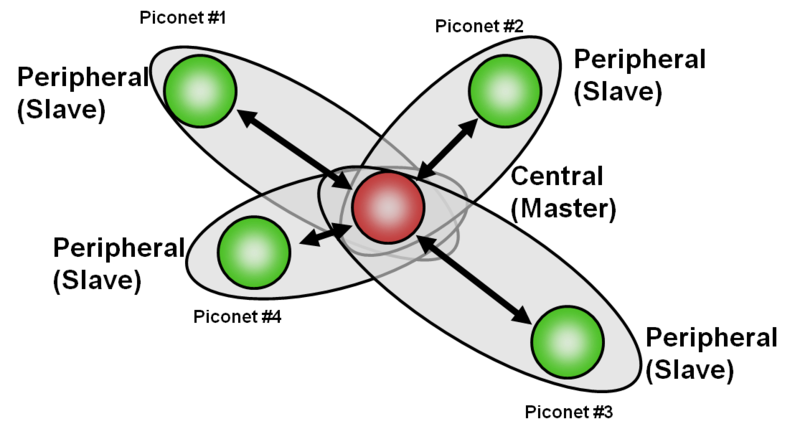 This role pair implements bidirectional, connection-oriented communications. For data transfer operations in BLE connections, different roles are defined by the Generic Attribute Profile layer.